Encompassing all levels of performance and quality, Omni Cloth Tapes are used in a myriad of applications, due to its strength and conformability. 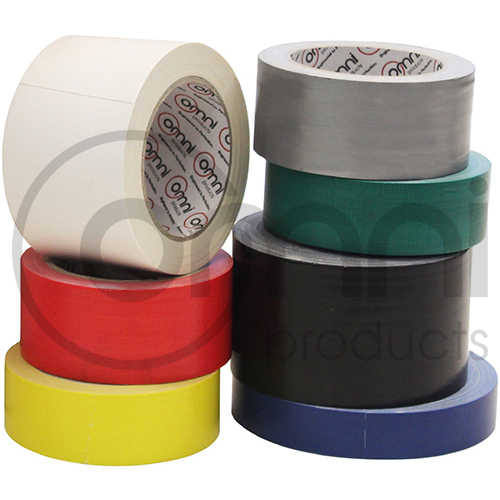 Strong polyethylene coated cloth tape is waterproof to withstand outdoor conditions. Strong and flexible woven cloth backing combined with an aggressive adhesive and vinyl coating.